Why Choose the MACO TRICOAT Range of Hardware? The Revolutionary MACO TRICOAT Range of door locks, window espagnolettes and Tilt & Turn systems have been specifically developed to provide the ultimate in enhanced corrosion protection. 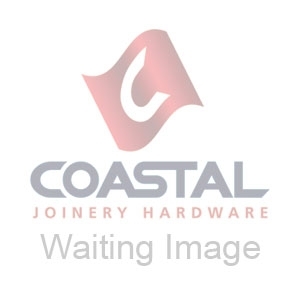 Coastal's current range of Maco Tricoat hardware is displayed below. Below are the touch up paints available for both the Realm™ Antique black products and the Maco Tricoat products. These paint kits are for touching up purposes only, they cannot be used as a final paint finish product.